Vapesoon Silicone Rubber Skin is designed for WISMEC Reuleaux RX2/3. 10 colors available. This rubber skin will not only protect your RX2/3 MOD from scraping, but also give it a new look. 2pcs each pack. 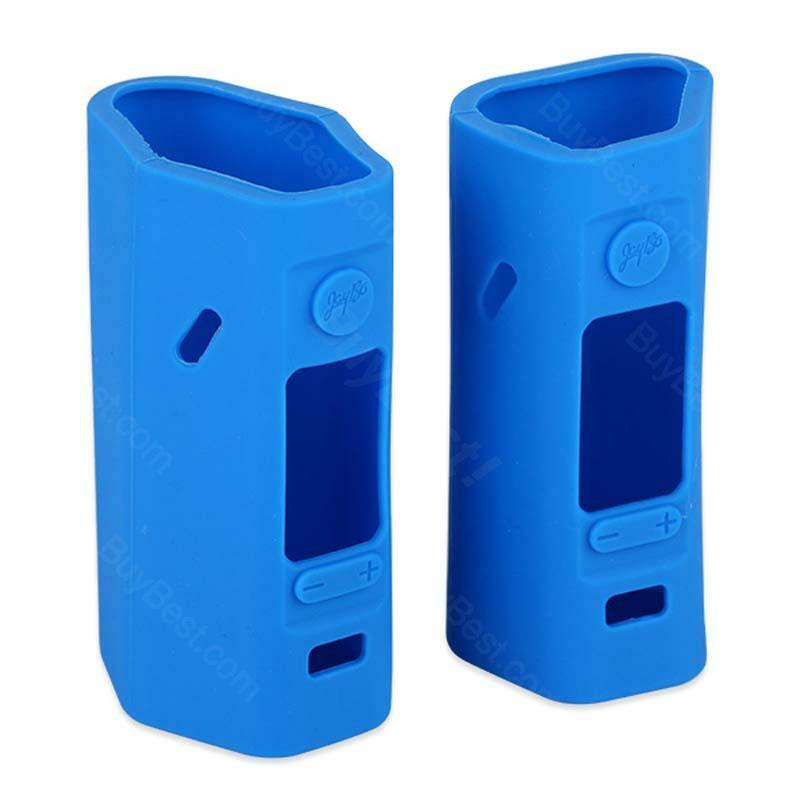 2pcs of Vapesoon Silicone Rubber Skins for the WISMEC Reuleaux RX2/3 mod is a very practical accessory. This rubber skin will not only protect your RX2/3 MOD from damage, but will also give it a new look. There are 10 color options so you can choose which design you like! 2pcs per package. • It's for WISMEC Reuleaux RX2/3. Fits very nicely and doesn't slide off too easy or stretch out over time. I like that I get both the 3 battery sleeve and the 2 battery sleeve.